Ridge Behind the Scenes: Throwback! "Looking Back. Dreaming Forward"
Throwback! "Looking Back. 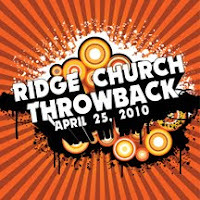 Dreaming Forward"
It's almost time for "THROWBACK" at Ridge Church. We've been planning this and praying about it for months and I can't wait to experience what God will do on this day. Short story Ridge Church is taking a road trip April 25th. 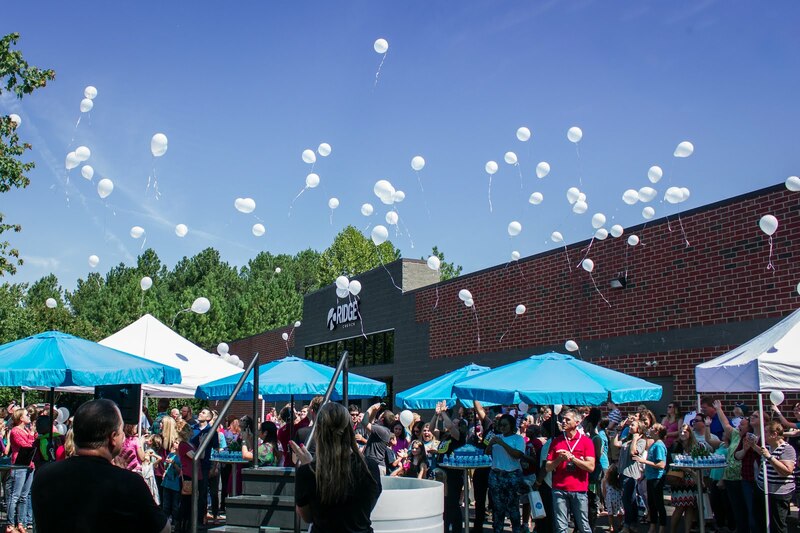 We are traveling back to South Piedmont Community College where Ridge Church held our first ever "Core Gathering." It was there that God built the adult team of 35 adults that became the foundation of Ridge Church. I can't wait to Look Back--as we celebrate what God has done and who he has used to do it. Then we'll Dream Forward about the amazing story that is yet to be written through this amazing group of people that we call "Ridge Church." Trust me--you don't want to miss this day!! FREE BBQ lunch for everyone--hotdogs for kids! Directions and address for GPS HERE. *We do have contingency plans for all ages in case of rain. So rain or shine Throwback is on! !